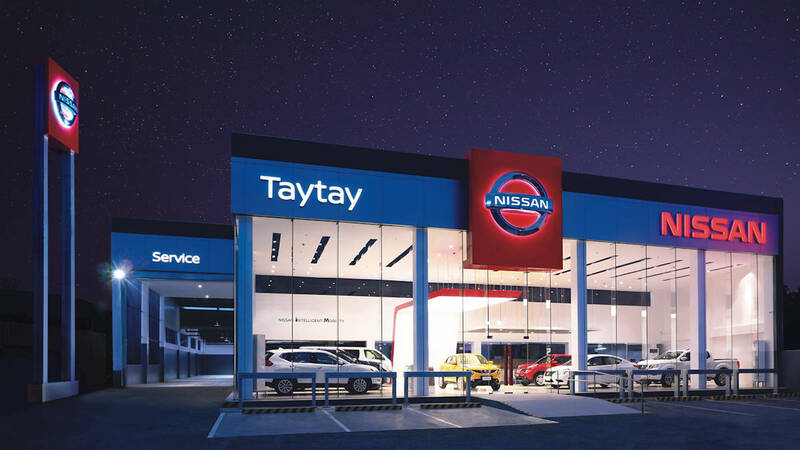 Committed to bringing innovative mobility solutions to a wider audience, Nissan has opened two new dealerships in Taytay, Rizal and Camarines Sur. 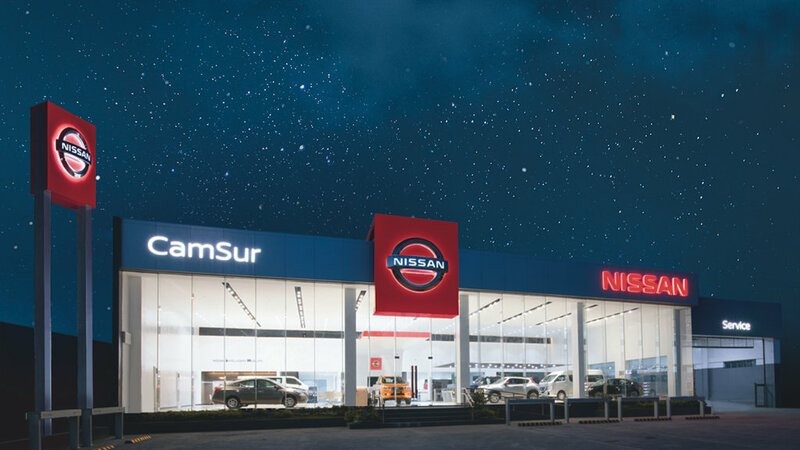 These are the latest additions to the Japanese automaker’s steadily growing network, with over 30 dealerships in the Philippines. 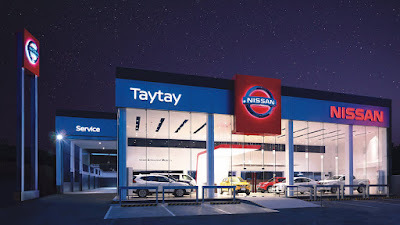 The 437-square meter Taytay showroom, located at National Highway Road corner Cabrera Street, Brgy. San Juan, Taytay, Rizal, accommodates up to 9 units. 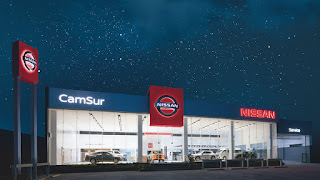 Meanwhile, the 770-square meter Camarines Sur showroom, located at Maharlika Highway, San Agustin, Pili, Camarines Sur, accommodates up to 8 units.